Sabeha is a family business that was started at 1950 at Aden. 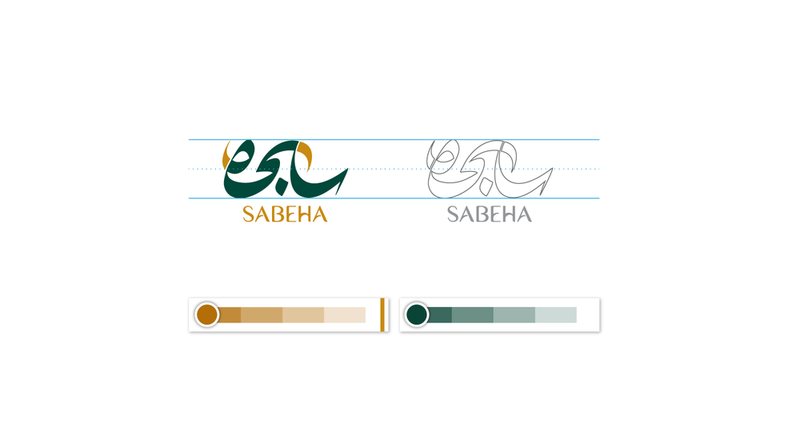 Sabeha now is one of the biggest trading companies in Yemen and works in many sectors. 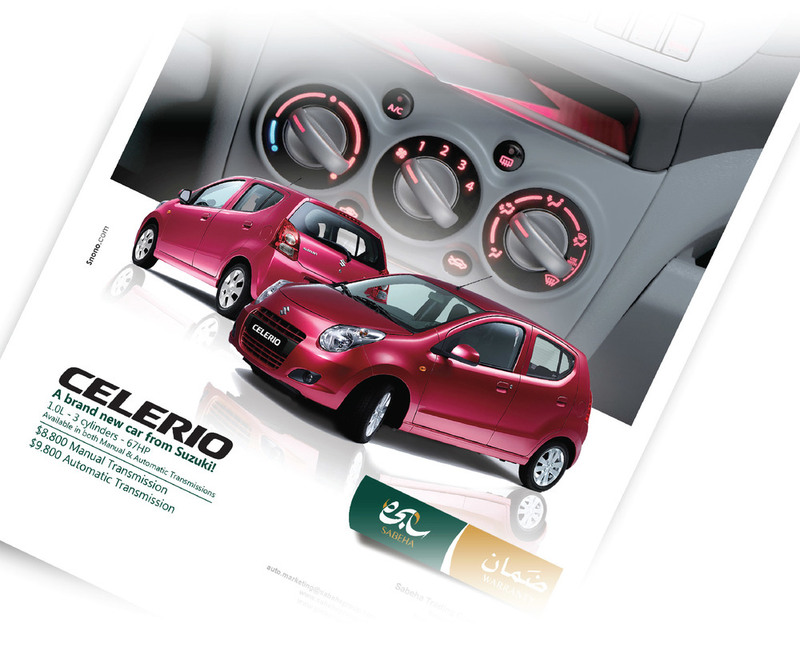 They are also agents for many international brands including Suzuki Motor.